 Fort Findlay Playhouse Fort Findlay Playhouse operates with a core of highly talented and dedicated volunteers who work tirelessly to produce 5 to 7 shows per year, including its regular five-show season and occasional Second Stage productions. Located a short walk from downtown Findlay, the Playhouse has been providing the area with top quality entertainment for over 50 years. The cozy theater allows patrons to really experience theater as a personal and memorable adventure. Evening performances are at 8:00. Sunday matinee begins at 5:00. Special show times can be found on the Playhouse website, www.fortfindlayplayhouse.org. Tickets may be purchased online or at the box office, which is open Monday - Wednesday 10 a.m. - 3 p.m.; closed holidays. Admission is $12 for plays and $15 for musicals. Enjoy a night at Fort Findlay Playhouse! Sometimes we all need a little escape from reality, if only for an evening.